Unless you're a bona fide citizen, the New Zealand government will only be able to extend their hospitalities for a given amount of time. Once it ends, it's considered your legal obligation to leave New Zealand as soon as possible, otherwise you'll be liable to deportation. 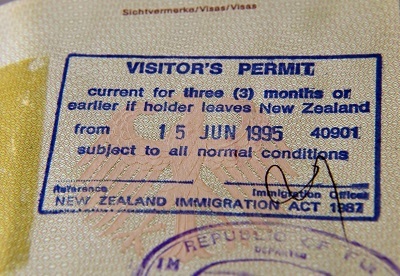 Staying well after your New Zealand visa expires is considered an unlawful activity and can be grounds for deportation. Should you have a compelling reason to stay beyond the given time, however, you may still be granted a visa under section 61 of the Immigration Act 2009. What it Entails When you make a section 61 request, you are expected to provide a compelling reason as to why you stayed in New Zealand unlawfully, or why you can't return to your home country to apply for a visa.